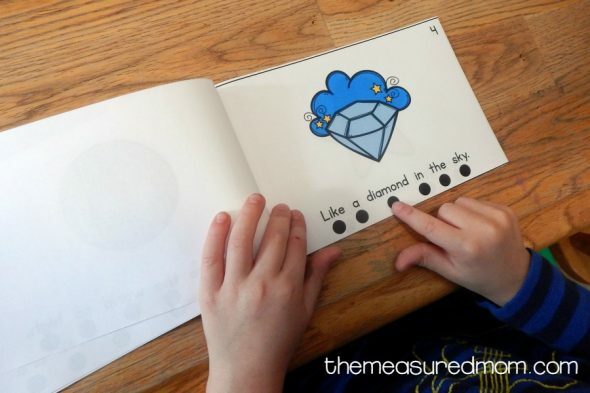 Children need to understand basic concepts of print before they can learn to read. 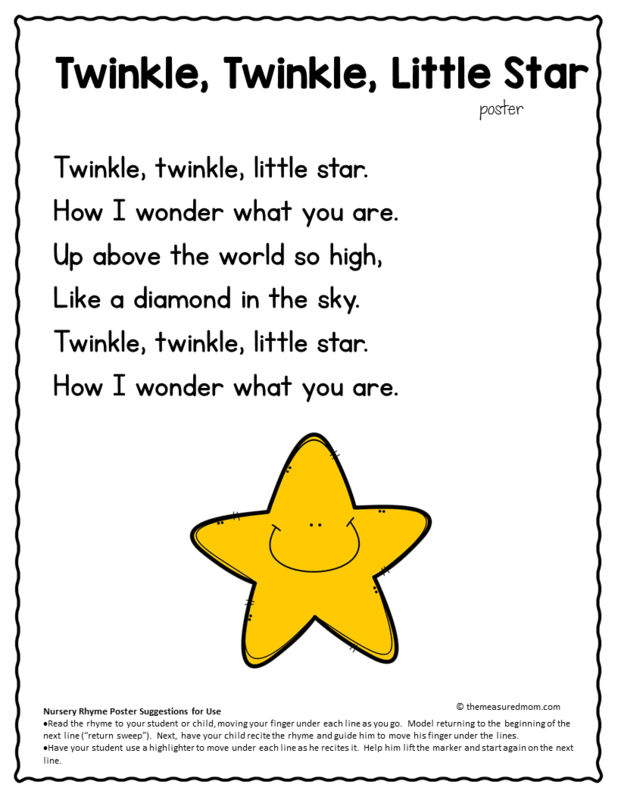 Since children love nursery rhymes, these classic poems are the perfect text for teaching concepts of print. 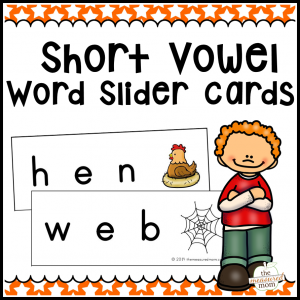 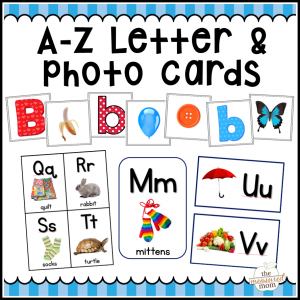 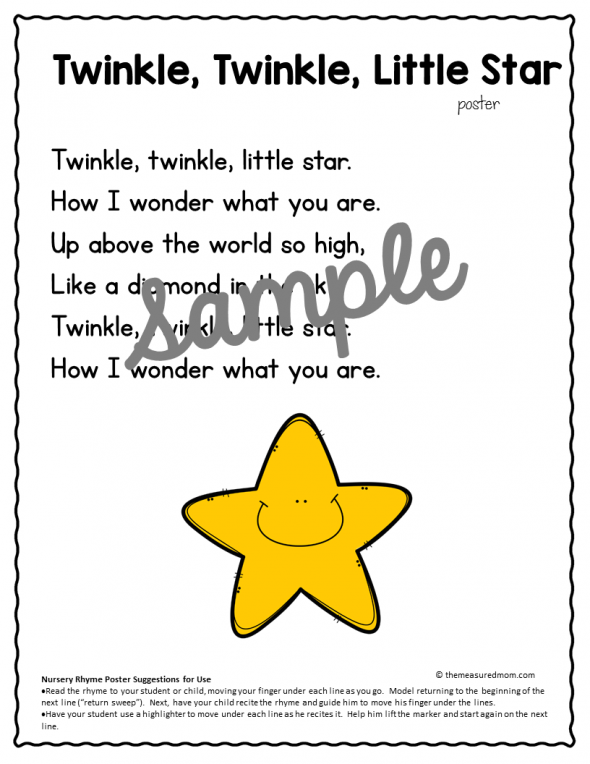 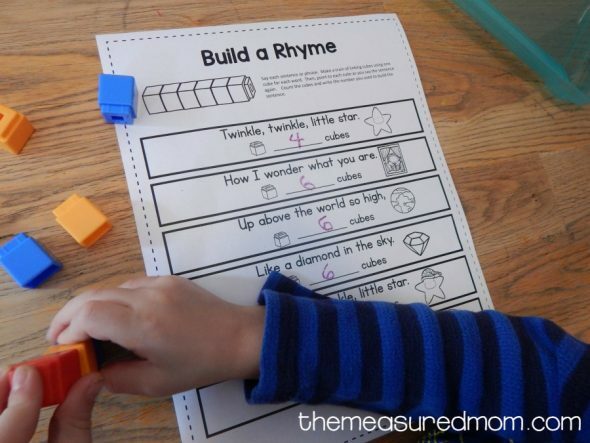 This file contains 280 pages of printable activities featuring ten different nursery rhymes. 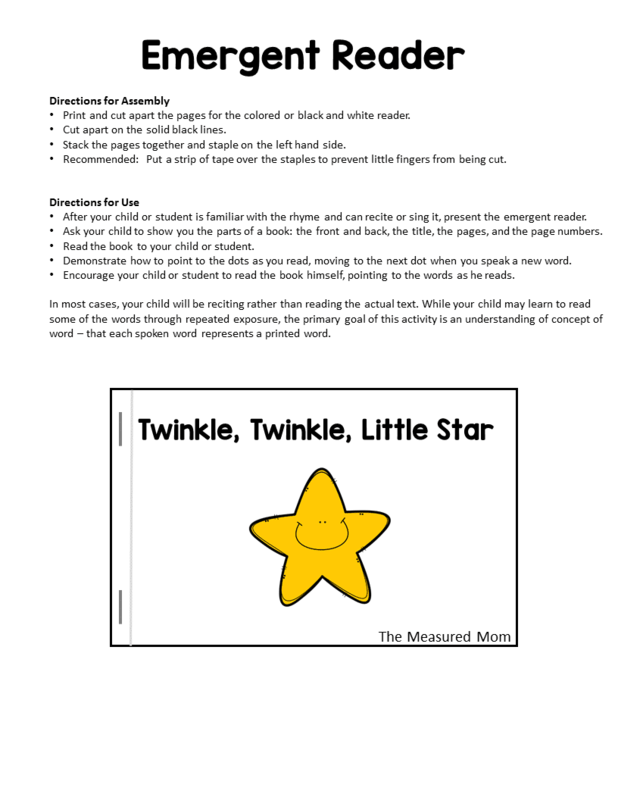 The file includes instructions for how to teach concept of word, voice to print matching, and more. 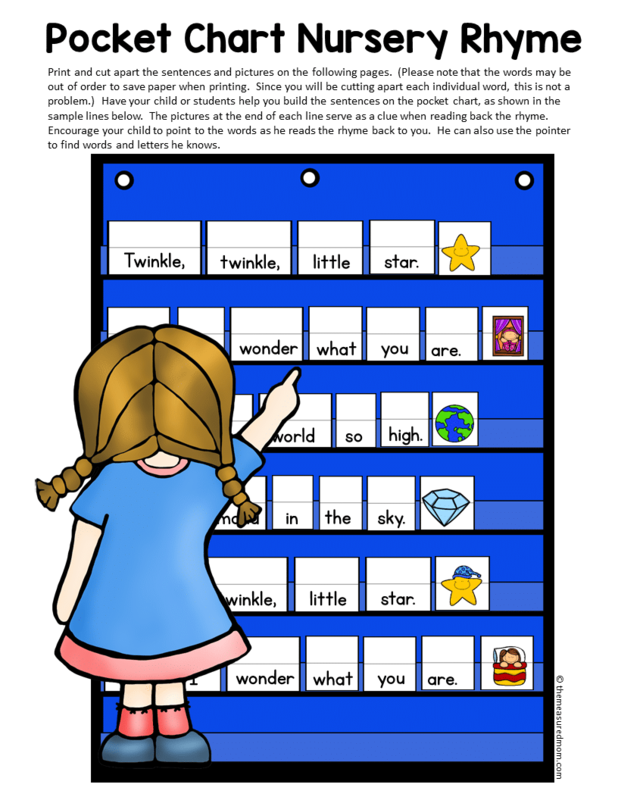 \If you are a resident of the European Union, please purchase this product in our TPT store. 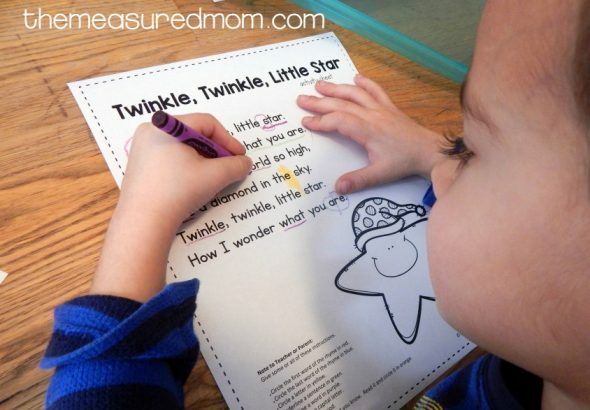 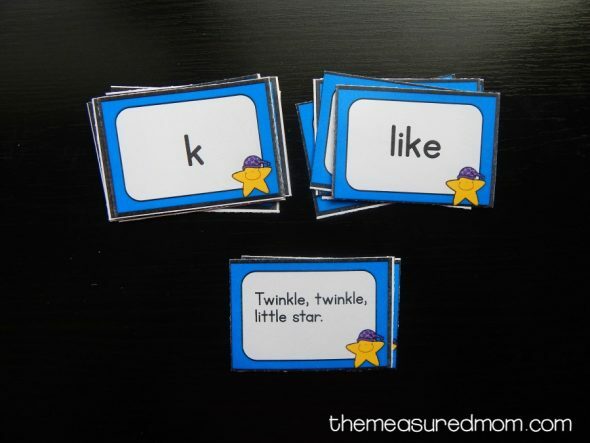 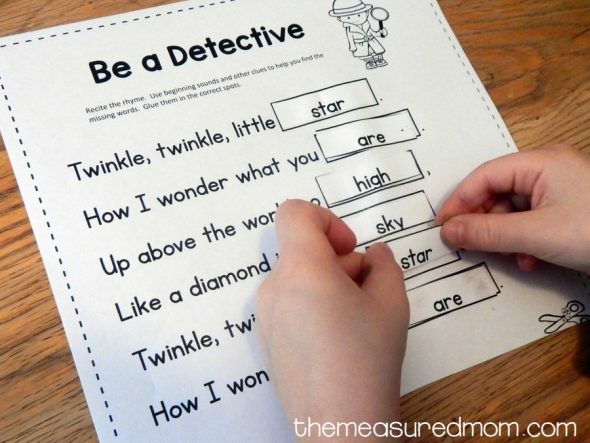 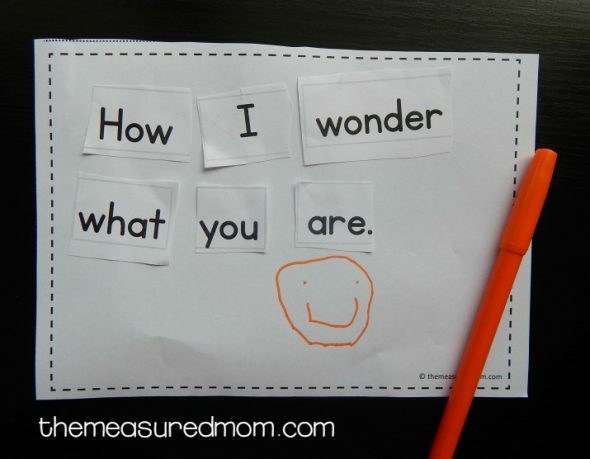 Build confidence and teach concepts of print with this fun collection of nursery rhyme activities! 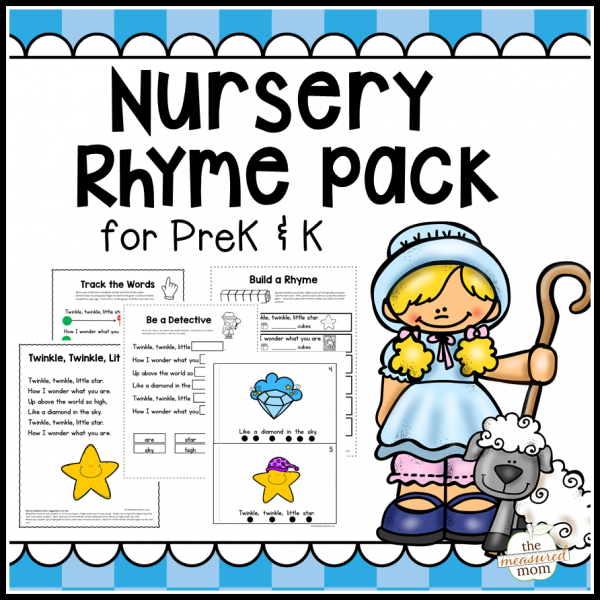 Two digital files containing a total of 280 pages of printable activities for ten different nursery rhymes. 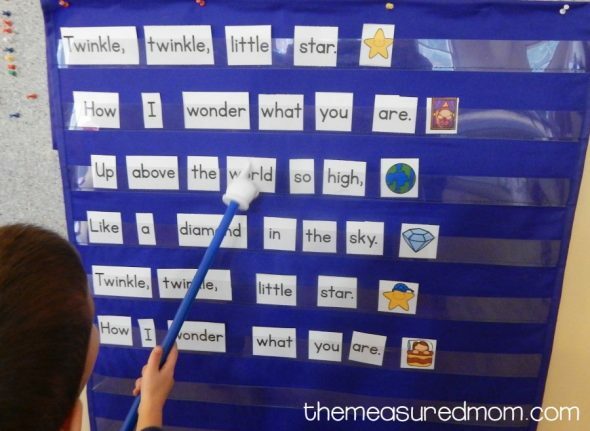 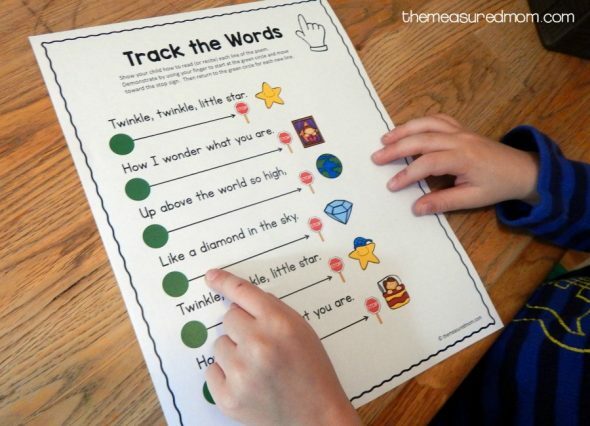 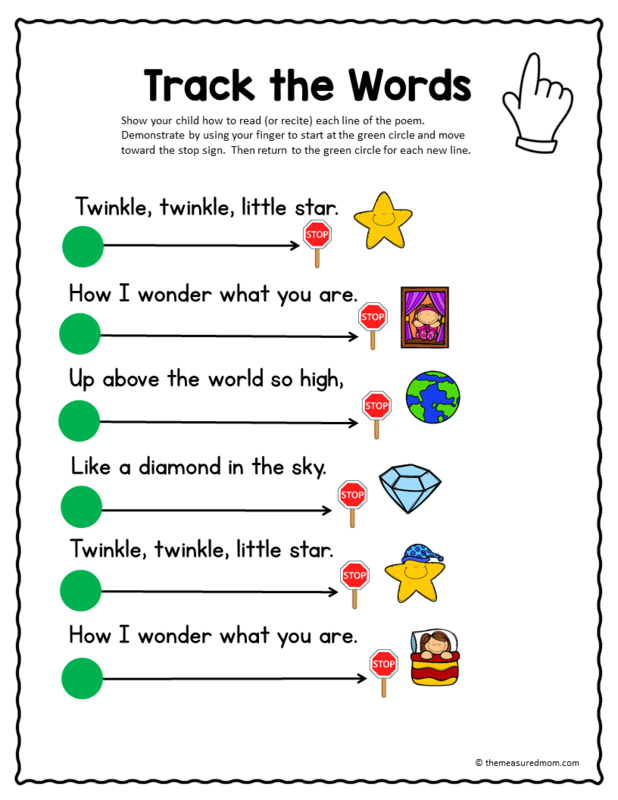 You’ll find each of these activities for each nursery rhyme!